Locating the perfect Casselberry shutter company is one of the key things that you need to do if you are trying to create the home of your dreams. In order to make sure that you truly get the results that you want, you need to call on the Gator Blinds team. 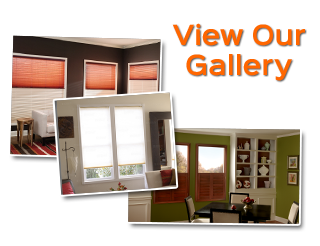 Since 1999, we have been the name that locals call on in order to take care of all of their window treatment needs. Our Orlando shutter company takes this job seriously and it shows with the countless satisfied customers we have. This is due in part to the fact that we have it all – quality products, brand names at deeply discounted prices and all with superior customer service. Don’t take chances when it comes to your window treatments; give our pros a call today. We are the number one choice for a shutter company in Casselberry and there are plenty of reasons why. The main thing is that we are dedicated to giving our customers the finest in craftsmanship and customer care. 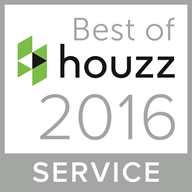 We believe that going above and beyond should be the industry standard so let us prove that to you. We even make it a point to take care of details other companies may not think of – such as providing you with free temporary shades while you wait. Let us show you in person what a difference quality like this can make. Give us a call today and let’s get started. 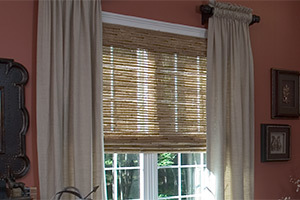 We are about so much more than just shutters; we are also the premier resource for quality drapes, blinds and shades. When we work with you we can show you all of the options that you have and help you make the best choices possible. Don’t make a rushed or uninformed decision, let our pros help you get exactly what you want. 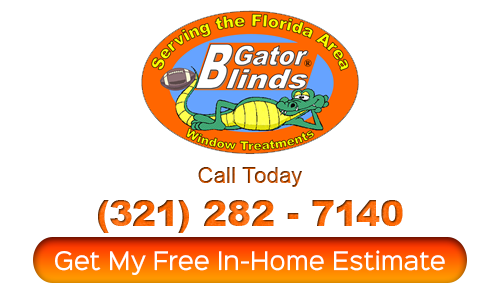 You will be glad you made the smart decision to pick Gator Blinds as your resource for window treatments. Something to remember is that your blinds and windows are features that can be seen from both inside and outside of your home. That means this impacts both your interior design and curb appeal. So it only makes sense to want to make sure that your windows and blinds are clean and spotless – which we can take care of for you. Don’t just take our word for it, let us show you in person. When it comes to this and all of your Casselberry shutter company service needs, you can rely on Gator Blinds. Don’t delay, get in touch with us today. If you are looking for a Casselberry shutter company providing window treatments then please call 321-282-7140 or complete our online request form.